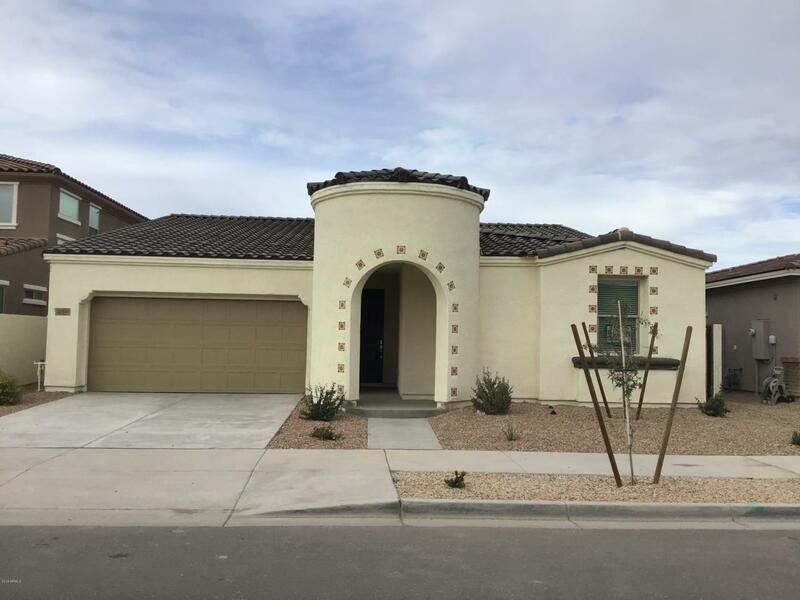 Brand new 4 Bedroom plus Teen Room, 3 Full Bath single level home features, plank tile flooring, granite countertops, upgraded white cabinets with staggered uppers, stainless steel appliances with gas range, and blinds! Master Suite offers double vanities and Oversized walk-in shower! Secondary bedrooms are split from the Master. Public Report is available on the Arizona Department of Real Estate website.